Wavii takes up to 1,000 articles a minute and condenses them into a manageable news feed based on the user’s preferences. Wavii’s natural language capabilities could help improve results of Knowledge Graph, which provides a carousel of further informaton on searched topics and helps searchers distinguish between similar sounding words. Google also announced that it has added information about nonprofits to Knowledge Graph, to help people find the organization they’d like to check out and potentially donate to. The Google announcement comes on the heels of Yahoo’s recent $30 million acquisition of 18 year-old Londoner Nick D’Aloisio’s Summly, which has already been integrated into Yahoo’s iPhone app. Brands need to pay close attention to these developments and begin adapting their content, marketing strategy, and websites to them. Then there are Google Goggles, which will keep Google literally in front of your eyes constantly. 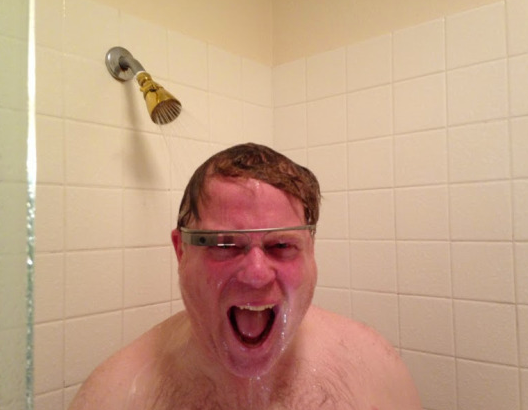 Tech lover Robert Scoble tried them for two weeks and says he’s never taking them off again. He posted a photo of himself wearing them in the shower and that photo has now become a meme. – Participating in Google+ as an individual or a brand is no longer optional because Google+ profiles and content are part of Google’s new search algorithm. That may finally wake brands up to the fact that they need to participate in the new platform if they want better search placement. – Tim Berners Lee’s 2001 dream is going to come true and there soon really will be a common framework that allows data to be shared and reused across application, enterprise, and community boundaries. 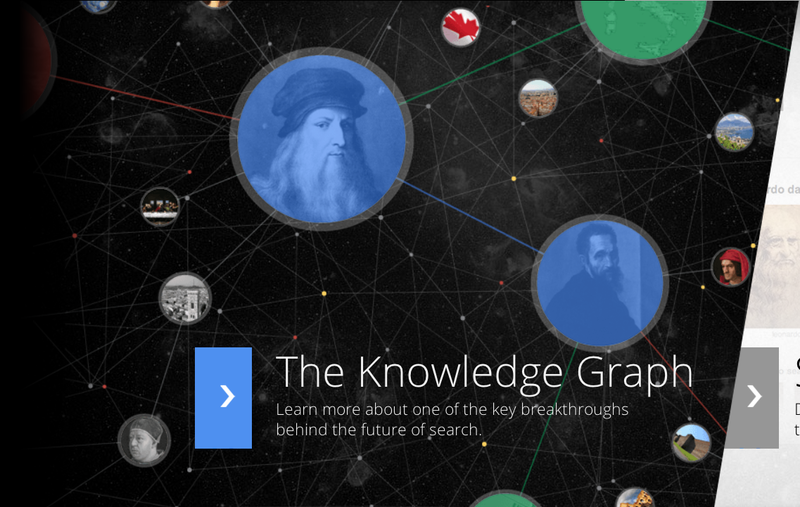 – Google does indeed plan to organize, and own, the world’s information and our access to it. While Yahoo has a similar goal, they are way behind in the race.